Celebrate the first day of fall with Raggedy Ann and her adorable brother Andy in this sweet Level 2 Ready-to-Read. 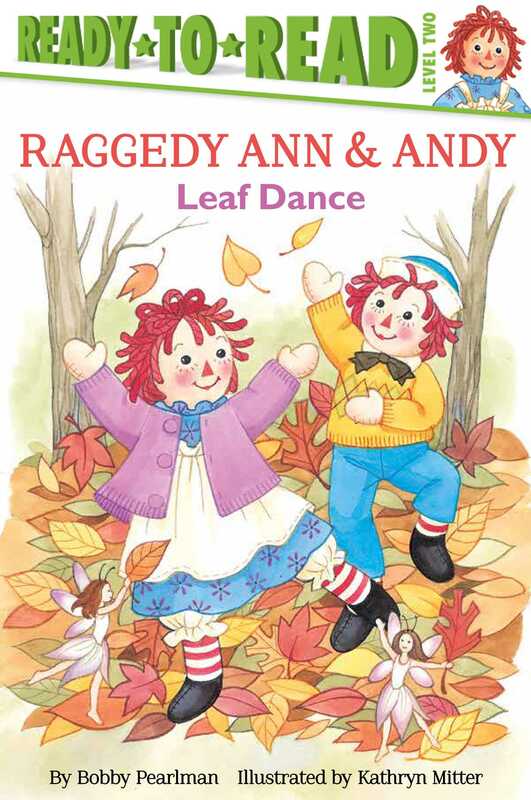 It’s the first day of fall, and Raggedy Ann and Andy can’t wait to go outside and play in the leaf piles! Better yet, they decide to throw a party with apple picking, leaf fairies, and even a leaf dance. Join your favorite doll duo as they prance around through the crunchy falling leaves. Celebrate 100 years of Raggedy Ann and Andy with this timeless fall classic!